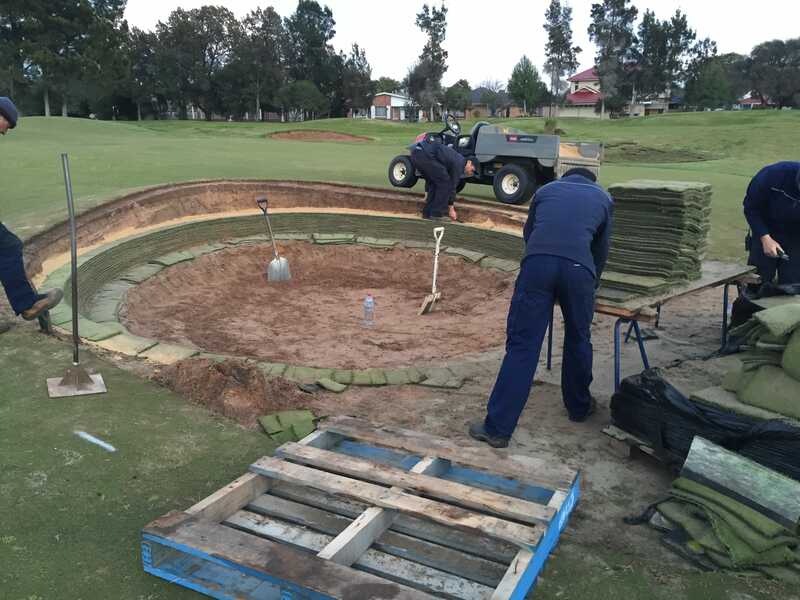 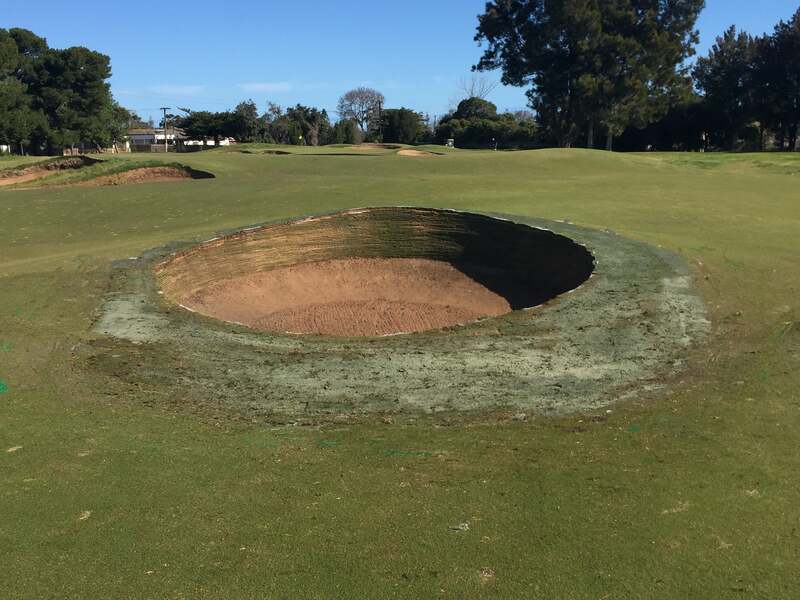 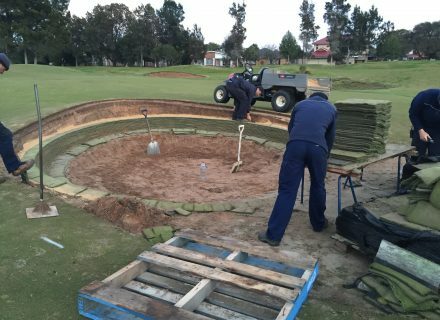 Glenelg was the very first course in Adelaide, Australia to invest in Durabunker. Ranked inside Australia’s top 25 golf courses, Glenelg Golf Club offers a true world class challenge and is recognised as one of Australia’s premier golfing facilities. 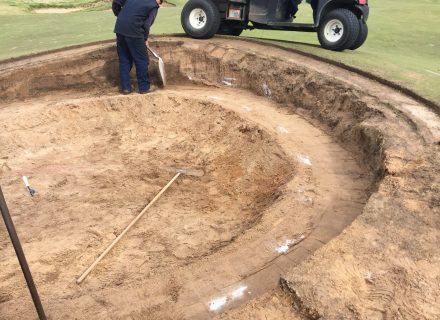 Strategic design elements and impeccable turf quality provide a memorable challenge for all players.